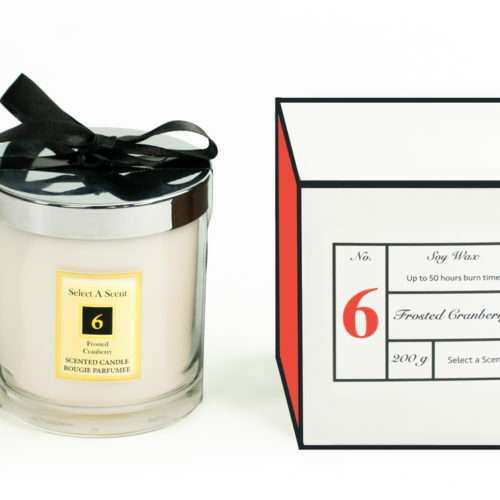 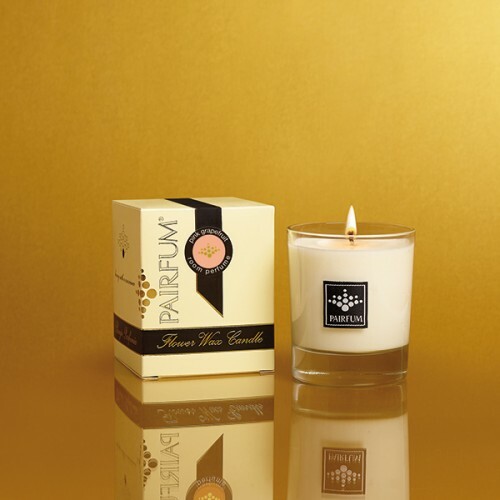 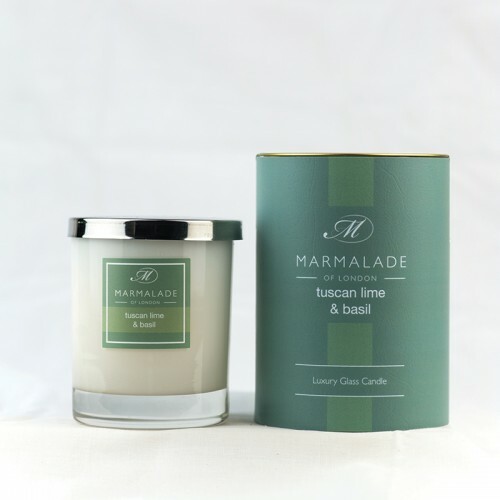 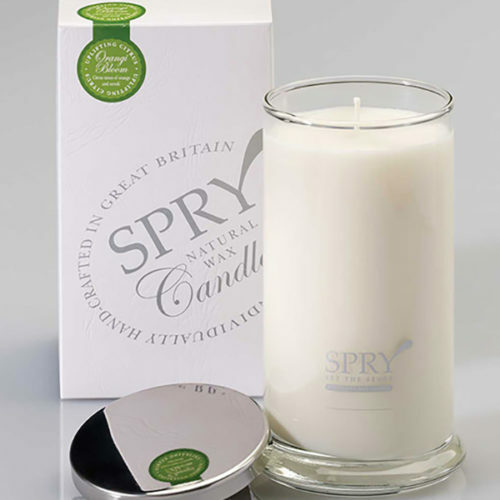 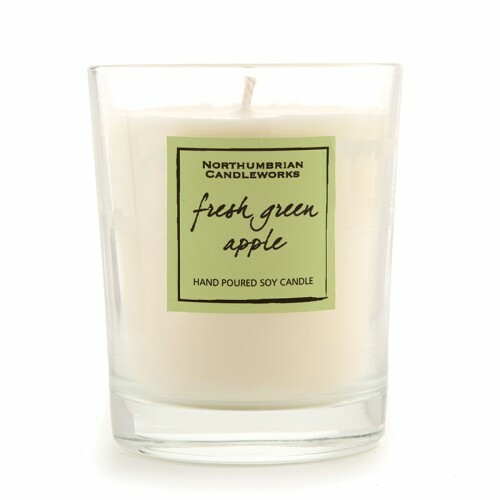 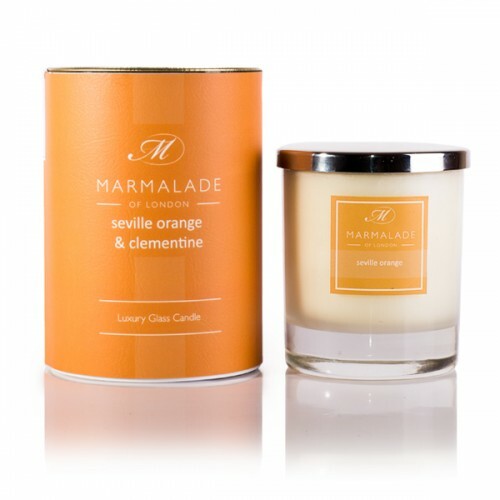 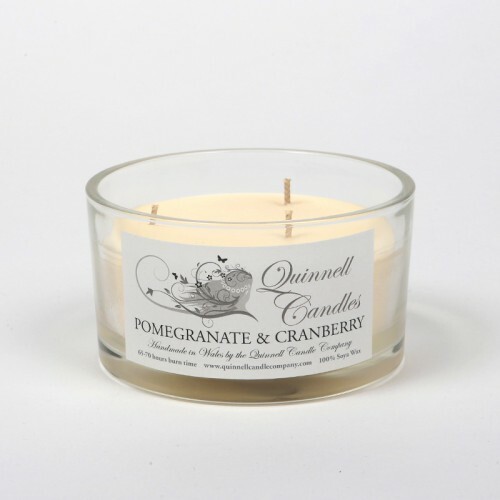 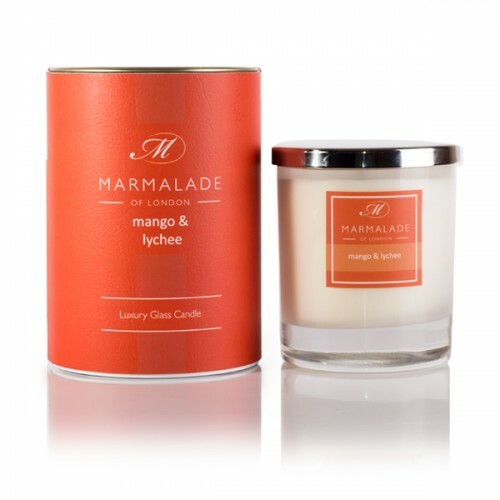 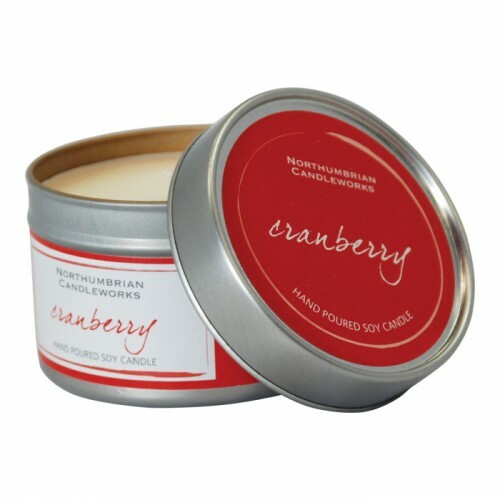 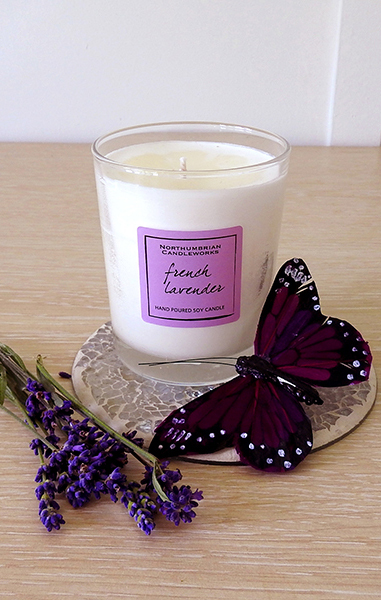 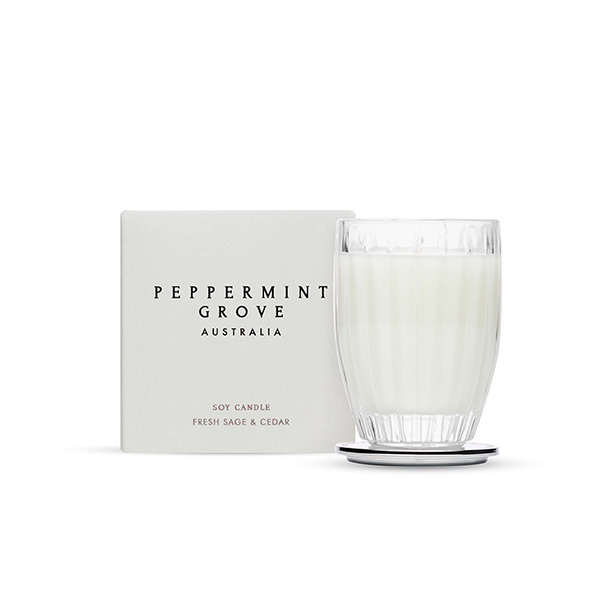 Browse our wonderfully crisp, clean and light candle fragrances. Scents and smells that will transport you to a beautiful meadow, with a cooling sea breeze, sipping a cup of camomile tea. 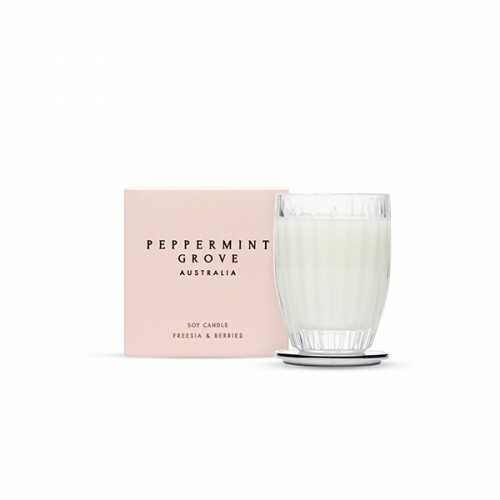 These candles have been perfectly crafted to fill your home with fresh modern crispness that air out the Winter months and bring you into Spring. 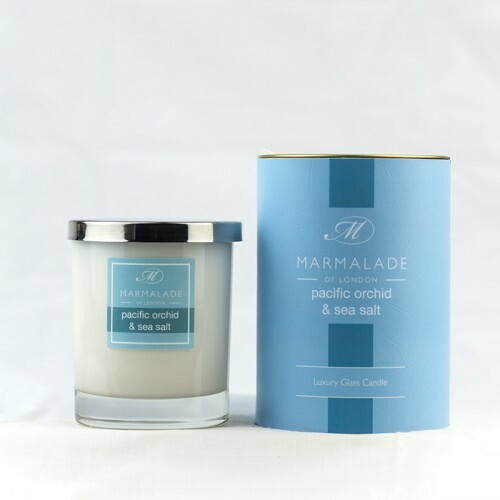 As with all of our ranges, our fresh candles use the highest quality soy waxes and essential oils, to create smells that you will truly adore. 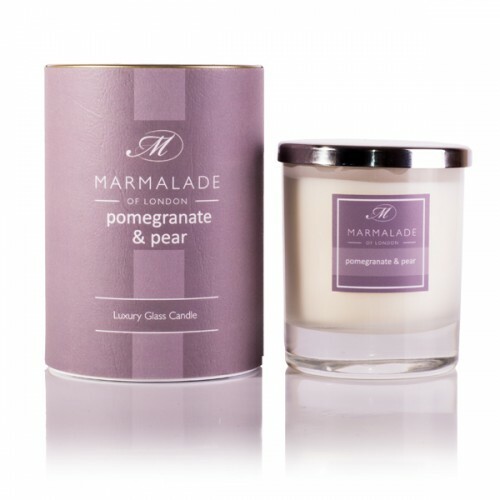 Browse our fresh fragrance range to find a candle that you will simply not be able to get enough of.